With over 20 years of experience, Active Tool & Die, Inc knows what it takes to produce high quality, long lasting machining parts. The company can meet many types of machining needs whether it be through CNC machining, turning & milling, Swiss turning, prototype machining and more. The employees are dedicated to providing precisely crafted custom projects and quality customer service. The goal at Active Tool & Die is to exceed customers’ expectations. Active Tool & Die is a well established company that has secured dedicated customers due to their quality craftsmanship. While they once had a website, it has been years since it has been active. Our team renewed the old website domain and created a new website that fit the branding of the company. The new website highlights all the capabilities that Active Tool & Die provides along with strong call to actions to draw in new customers. Our team added the company’s site to My Google listings and added SEO to help generate search optimization. The website is also compatible for both desktop and mobile users. 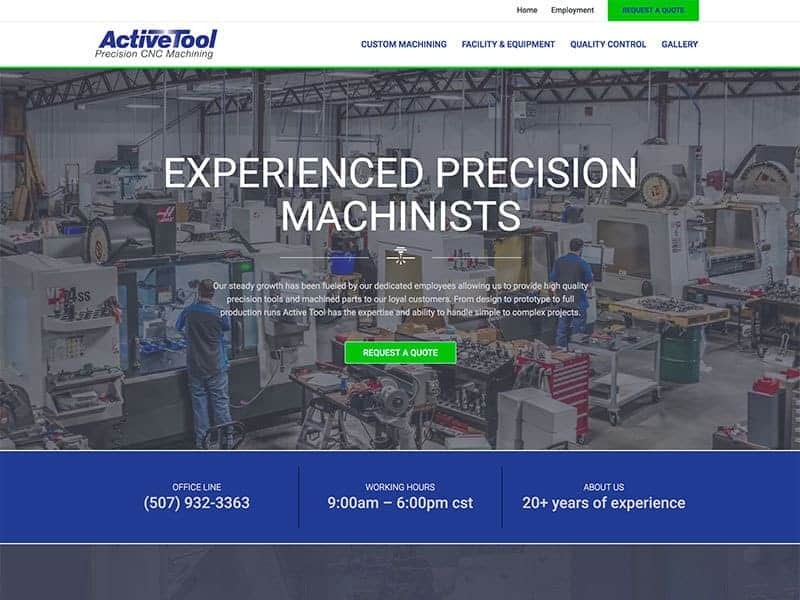 Take a look at the new Active Tool & Die, Inc website! 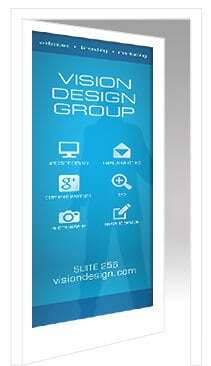 Let the Vision Design Team help design your new website! Contact us to learn more.